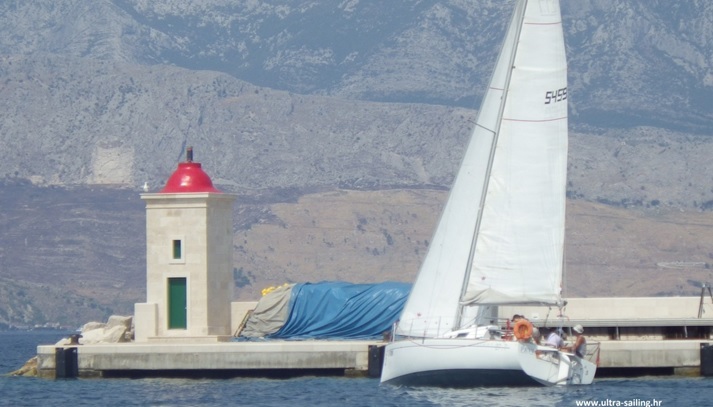 It seems that today sailors navigate the usual middle Adriatic coast routes: Split-Trogir, Hvar-Vis-Korcula. To moor your boat in peak season can be a problem sometimes. All type of boats become bigger and bigger and their crew becomes louder and often without maritime manners.Local shops on most distanced islands sometimes are not ready for this “massiv nautical attack” so hardly you can find place in restaurant .. Where to escape from all of this and have a relaxing trip? First and most important advice is to navigate in early hours , and do not follow on- line charter companies sailing routes as everyone doing the same….. 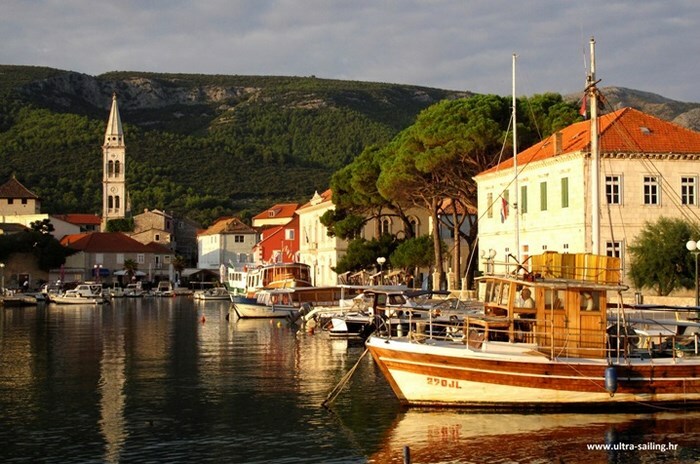 The east side of the island of Brac and Hvar are a discovery! 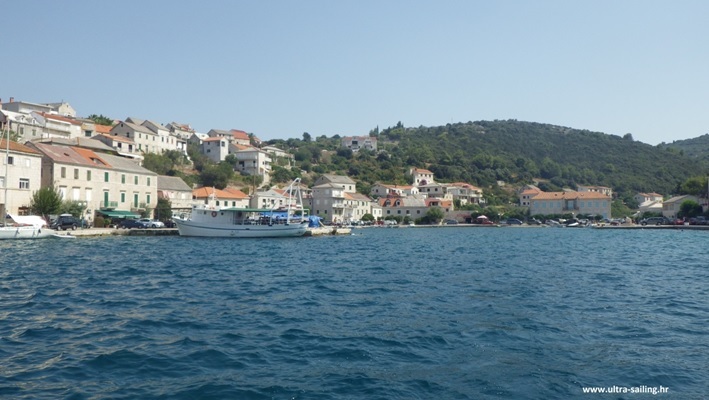 From Bisevo and Vis we headed towards Hvar and Brac in the early morning hours. 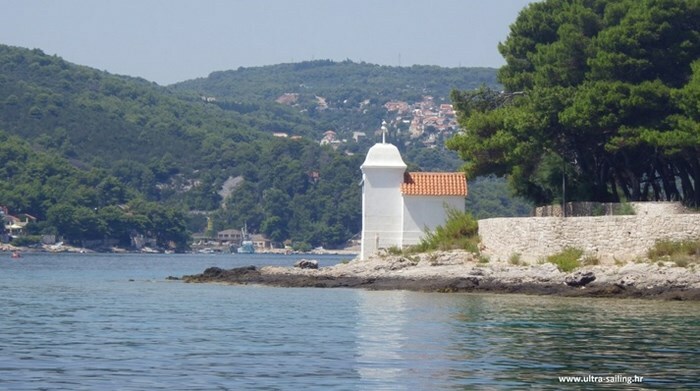 After Punta Pelegrin in Hvar and Punta Kabal in Stari Grad there are several bays which are quiet (one is also named Quiet “Tiha”), safe and, surprisingly, no people at all! From Bol to Sumartin followed the race with wooden ships. They rule this area because their crew obviously knows the route and avoids the crowds …. the bad thing is that they do not avoid sailing boats and think if they are bigger they can do whatever they want. 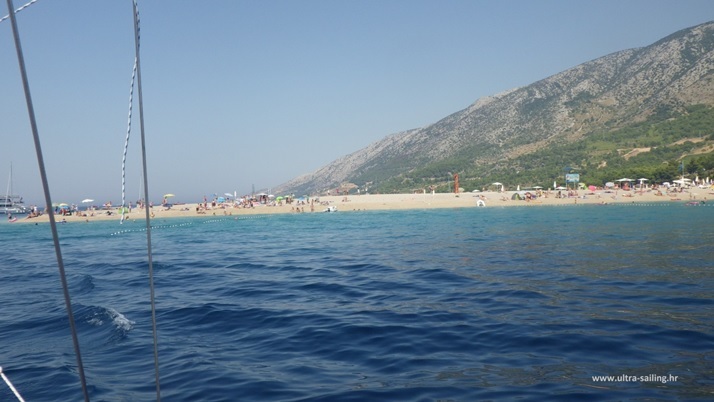 Sumartin, a big, safe harbor near Makarska, almost empty. Povlja is also a large port empty as well. 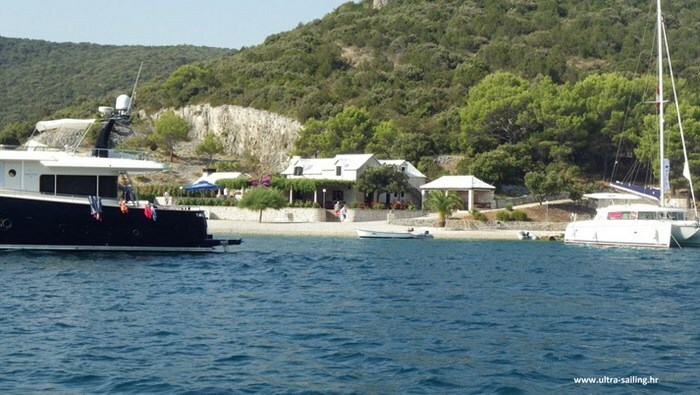 The bay Luke beween Povlja and Pucisca is a beautiful bay where you can moor or anchor your boat at the restaurant Pipo. The restaurant is nice and the food is good. Pucisca is a place I highly recommend. Quiet, clean and beautiful small place. 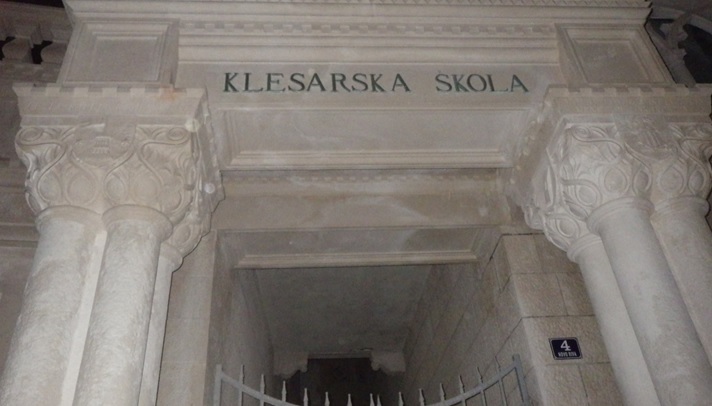 Masonry school is impressive and interesting, and wooden ships are often moored in front of it. We were welcomed by a place at the waterfront and a sailor, all at a price of 120 kn for an 8 m sailing boat (I must admit that this is the first paid berth after a long time, but we needed water and electricity). There was room next to us for larger boats which arrived in the early morning hours. A coincidence, or I prefer to believe that it is always like that here; the waiters were not tired and the prices looked affordable compared to those from another island. 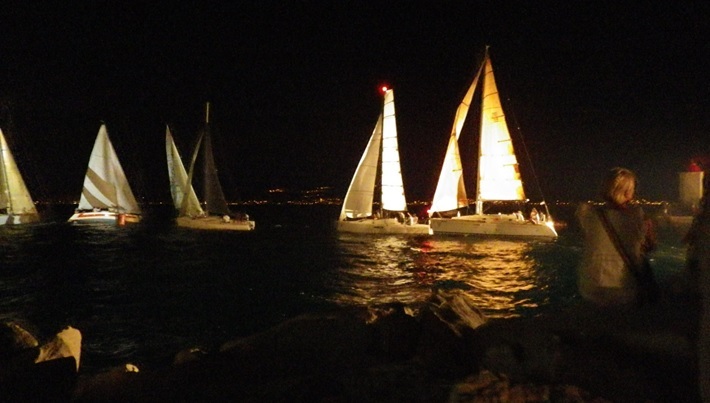 Our next destination was Postira and “A little night regatta” organized by our friend and sailor Igor Pjacun. 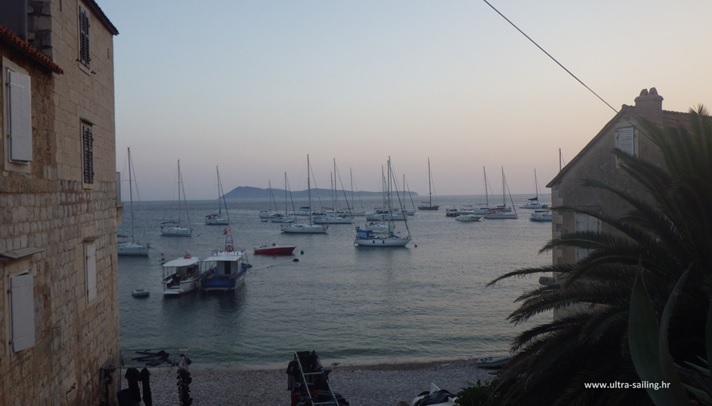 A small race with small boats and a small number of applicants (18 boats) but a lot of nice and familiar people and a night atmosphere… little partying in the end was not so bad especially because we could see Split from Postira which meant we were soon at home.